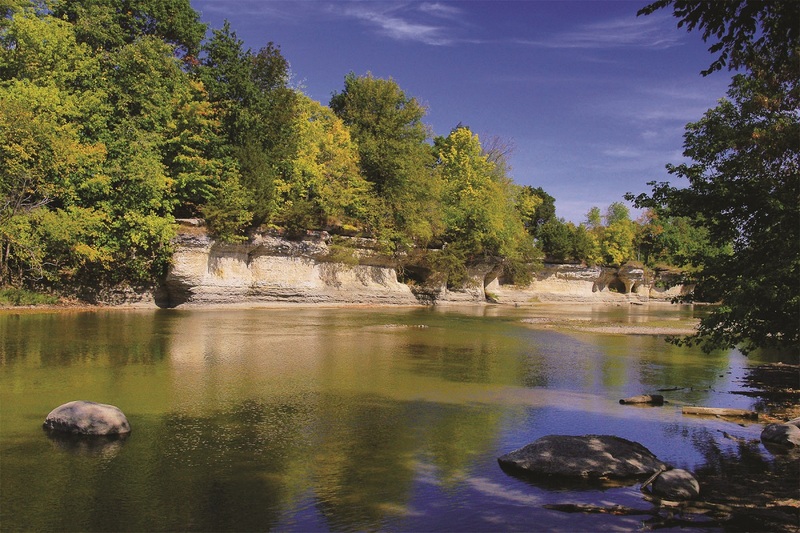 This preserve on the south side of the Mississinewa River is named after the landmark 25-foot limestone pillars, also owned by ACRES, which are located on the north side of the river. On top of the bluff grow red cedar, Juneberry and shadbush. 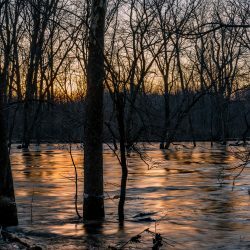 In the preserve are beech, maple and other trees, as well as open meadow. The Miami Nation continues to gather at the pillars.